Asthma is very common; it affects about 5 to 10 percent of children in the United States and is the most common chronic condition of childhood. Uncontrolled asthma in children can lead to missed school days, interrupted sleep patterns and, ultimately, poor school performance. It is important to realize, however, that asthma symptoms can begin at any age from infancy through adulthood. 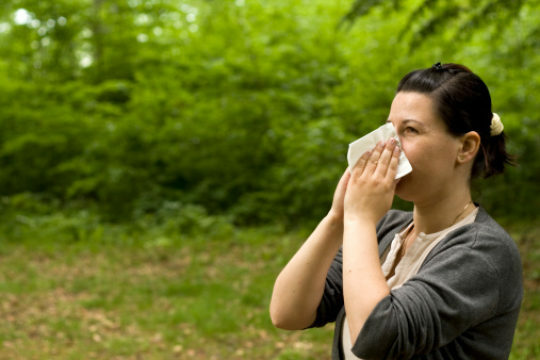 Allergies are the body’s incorrect response to a foreign substance. Exposure to what is normally a harmless substance (such as plant pollen, mold, or animal hair) causes the immune system to react as if the substance is harmful. Substances that cause allergies are called "allergens." Another term for allergy is “immediate hypersensitivity,” because of the way an allergic reaction takes place.